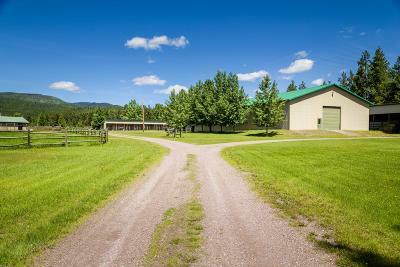 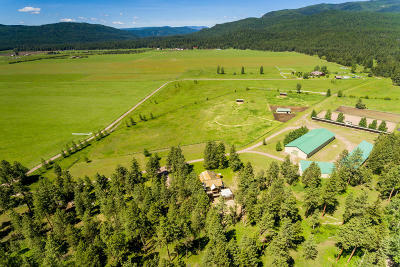 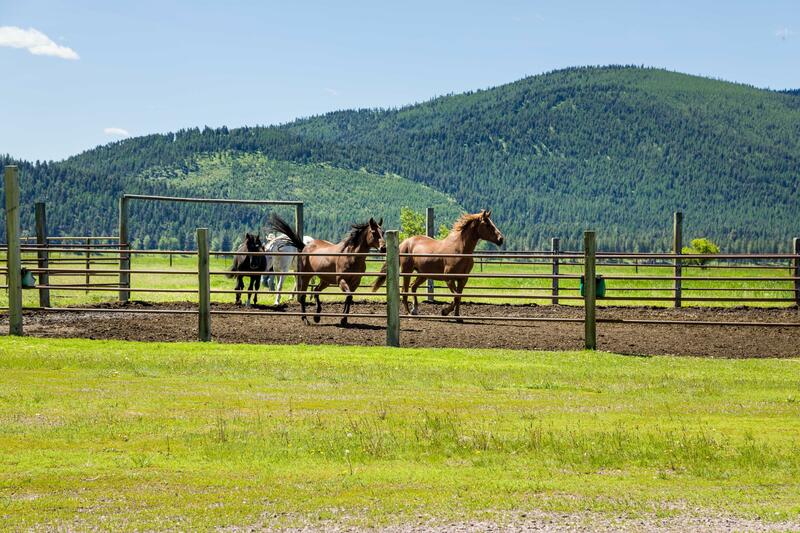 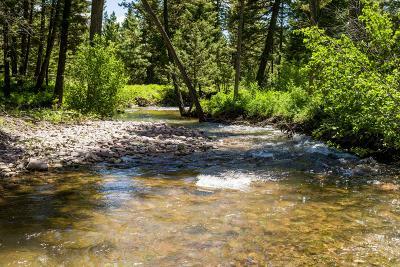 Welcome to Horseshoe Hills Trails Ranch where the views are spectacular! 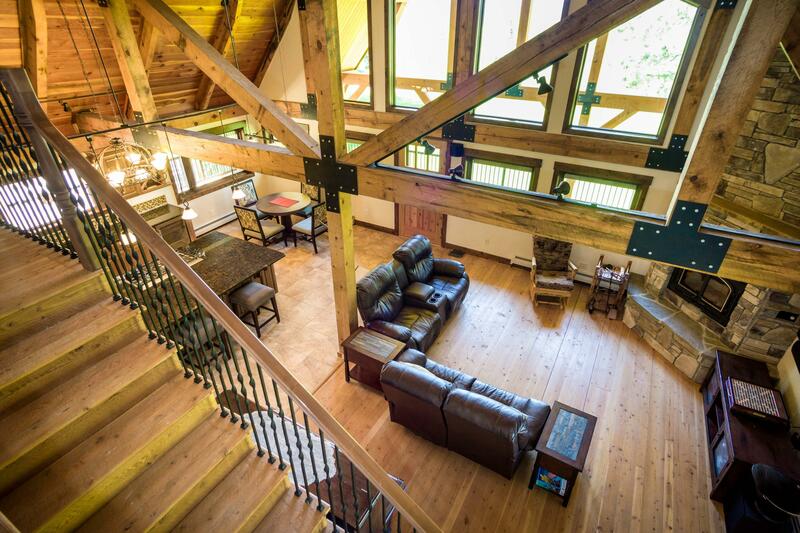 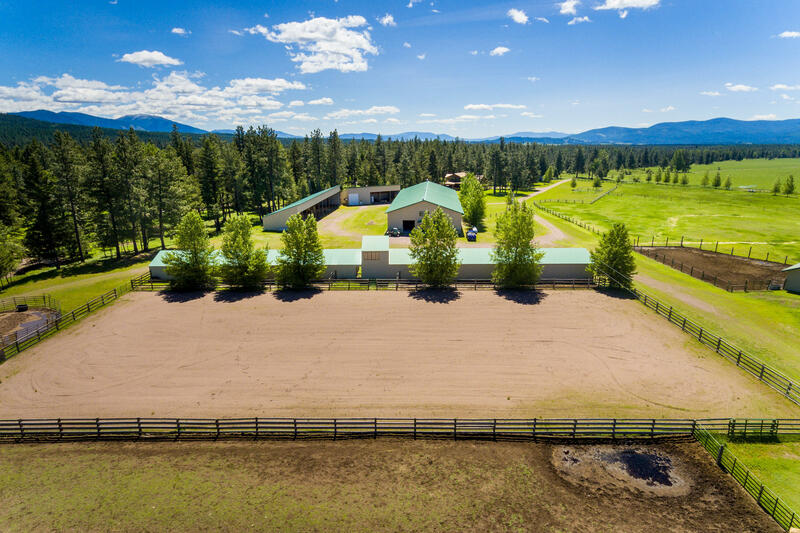 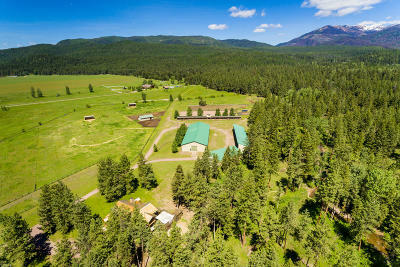 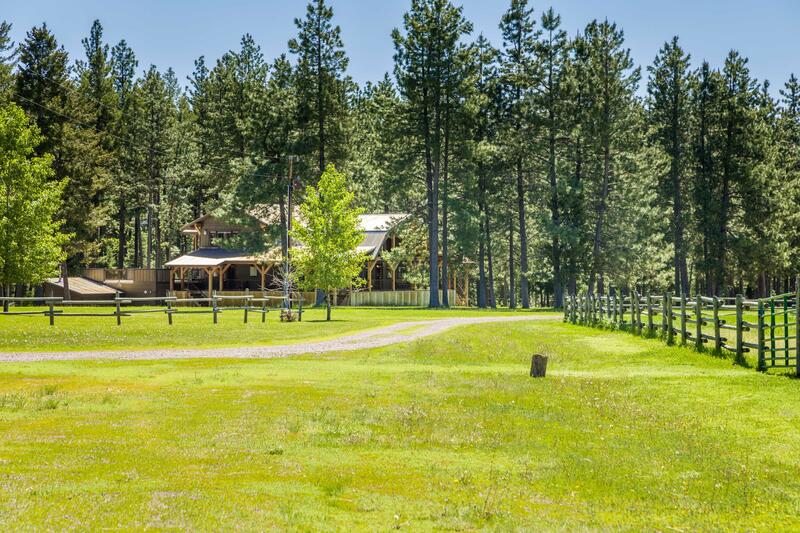 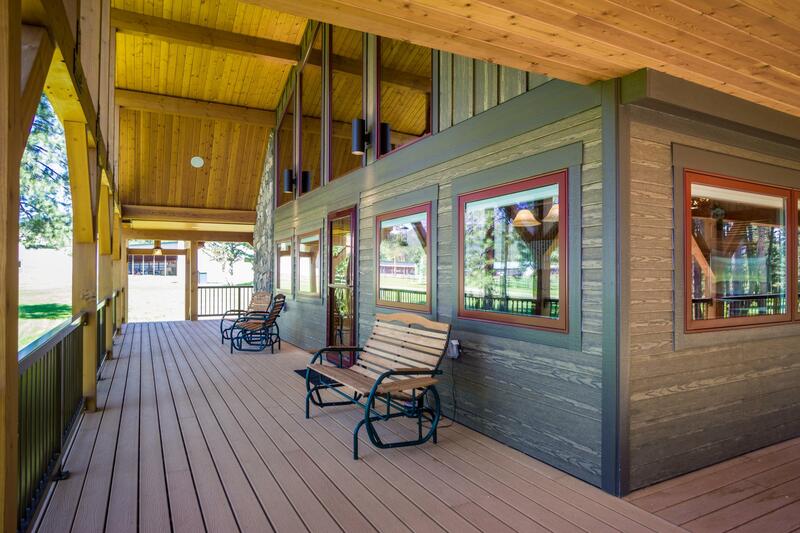 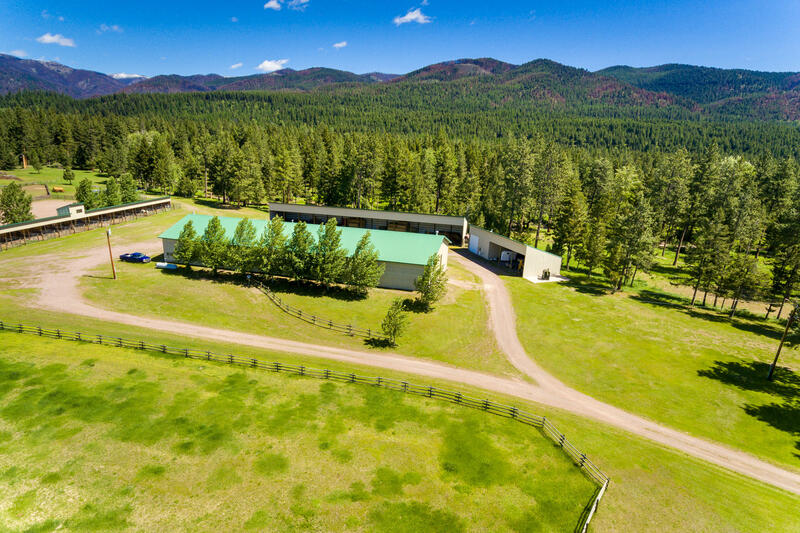 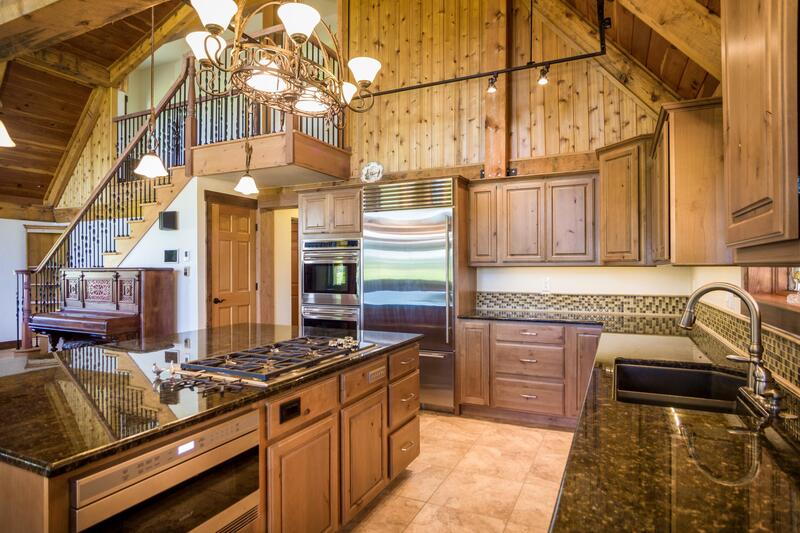 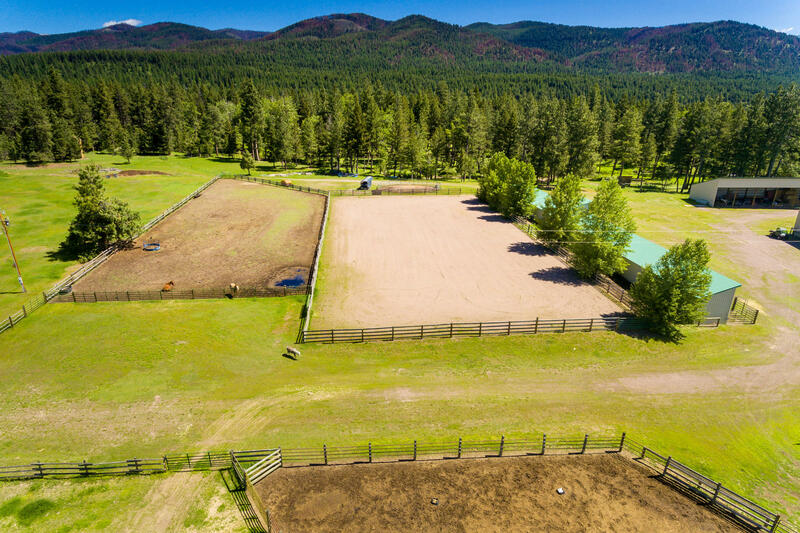 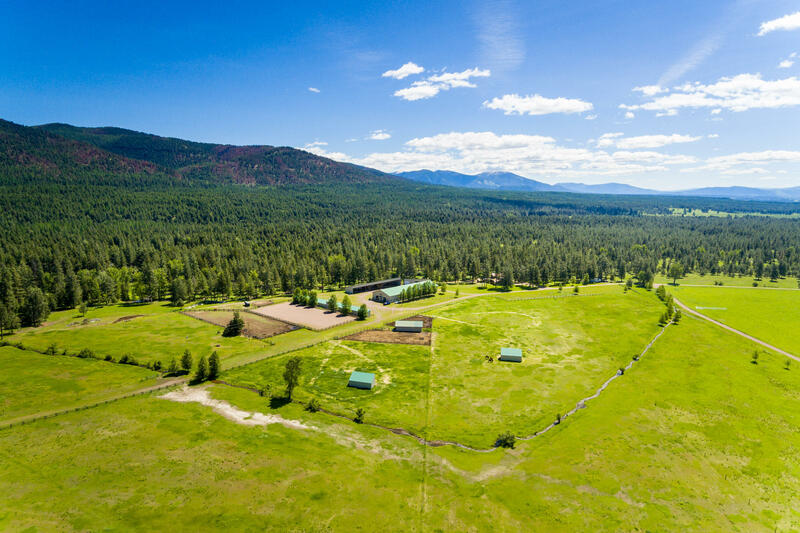 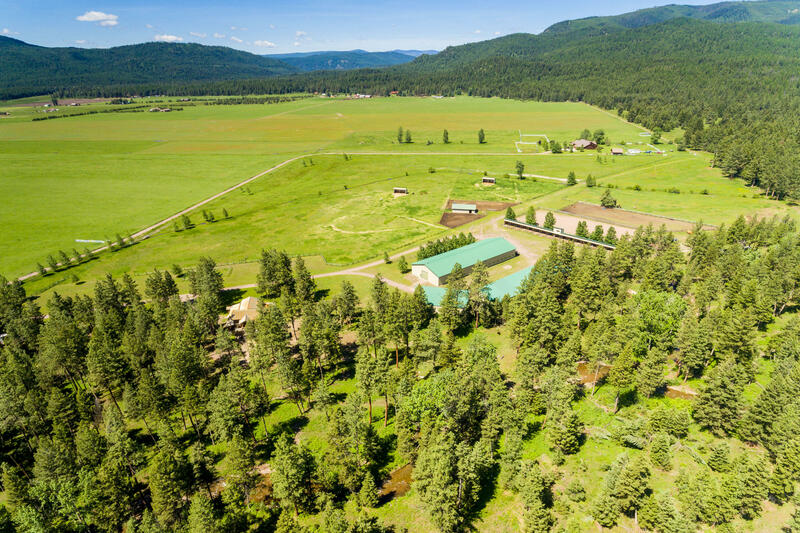 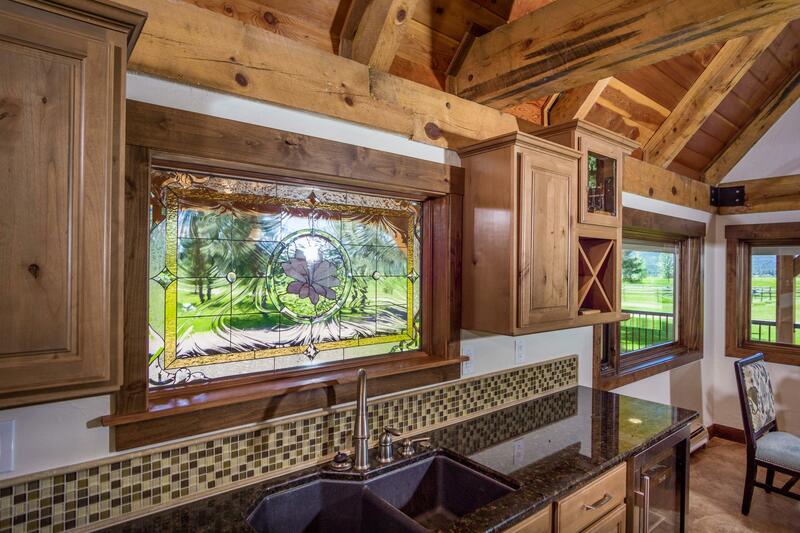 This equestrian estate is nestled on over 40 acres of fenced pasture land with nearly 200 feet of cottonwood creek and bordering state land with multiple riding trails. 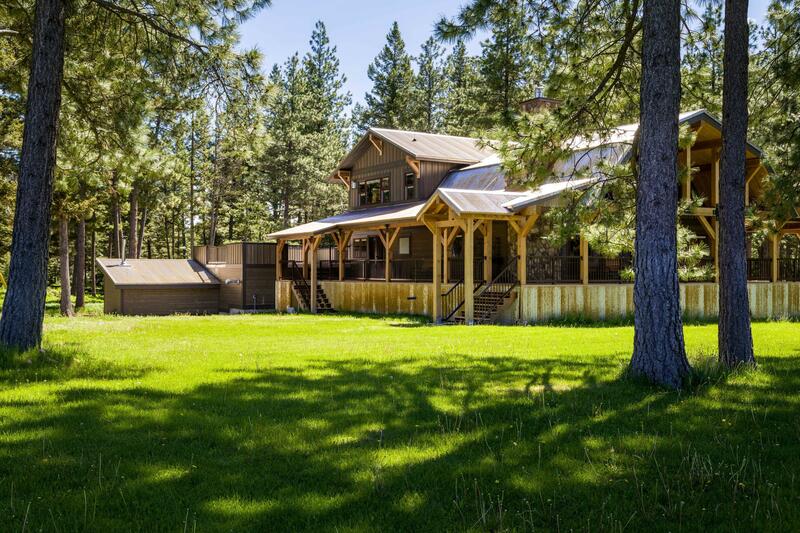 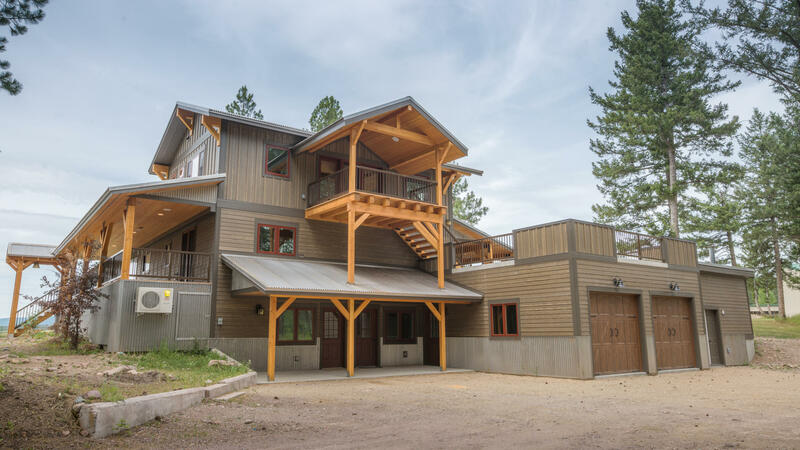 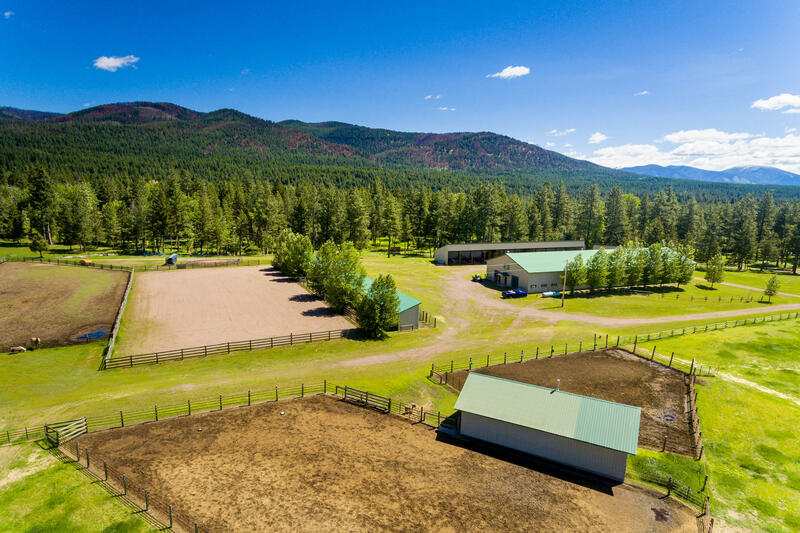 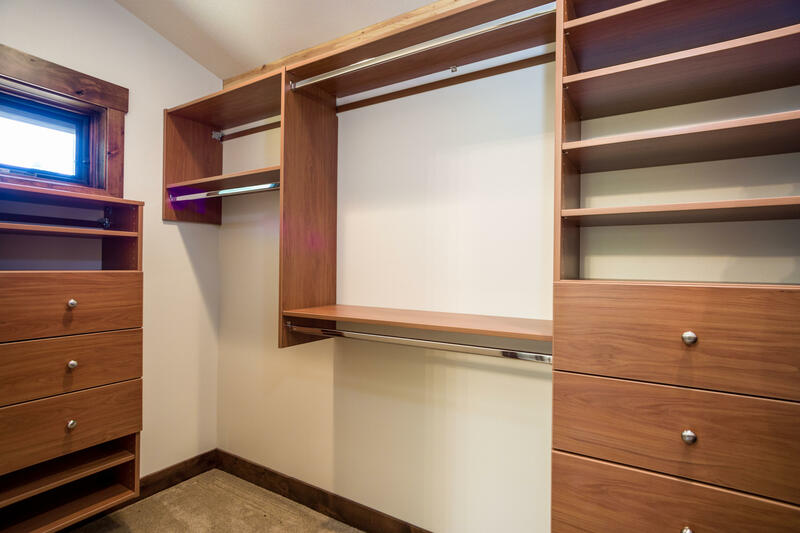 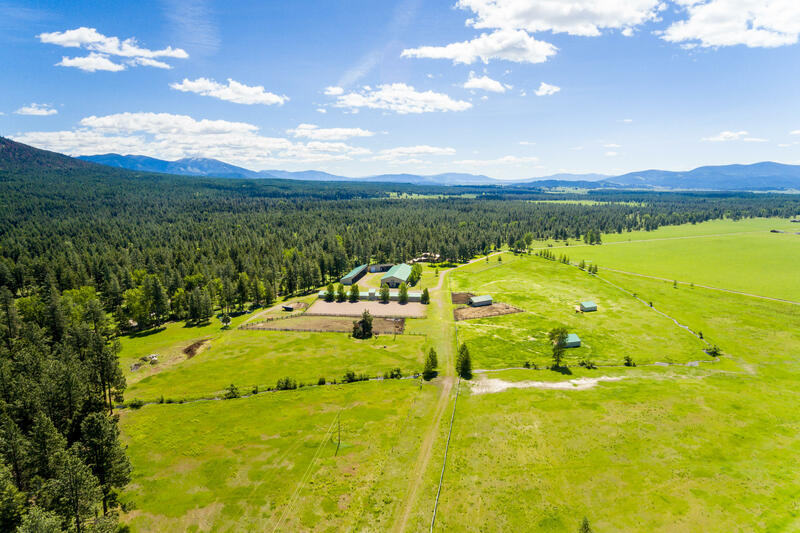 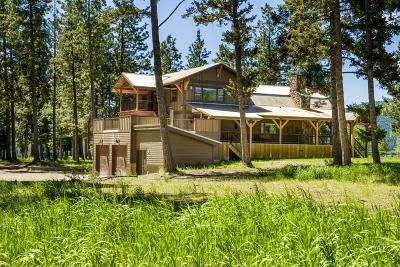 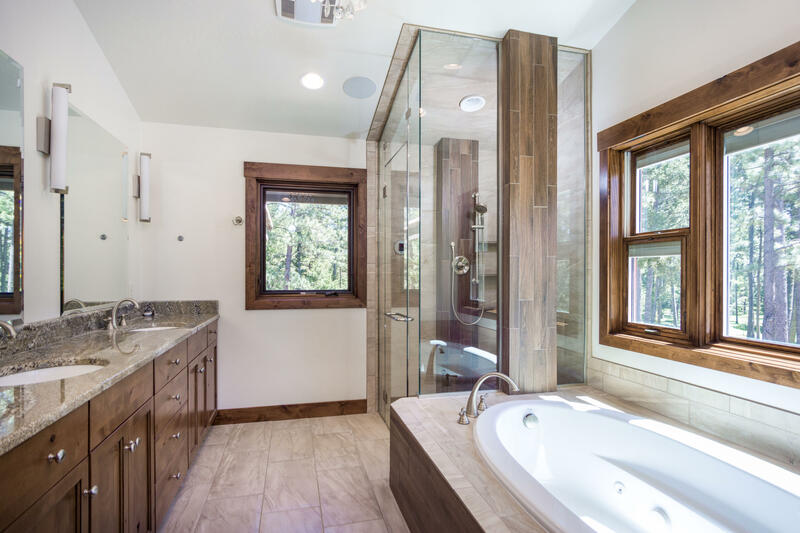 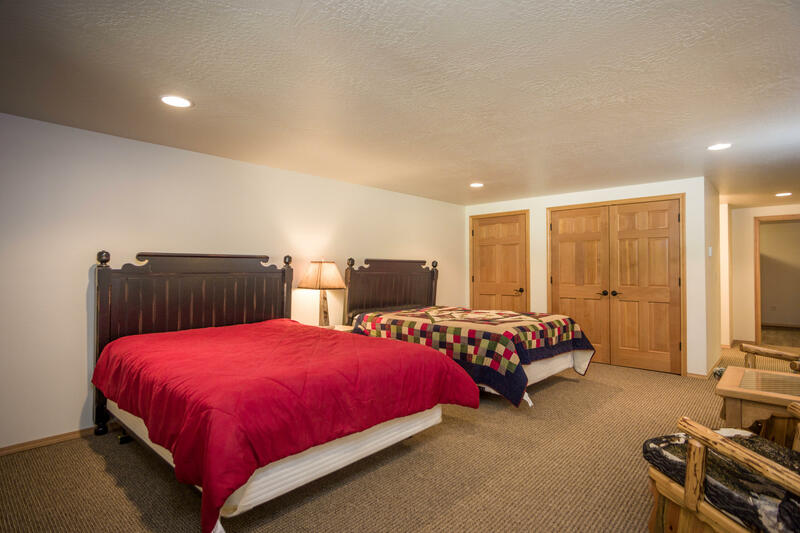 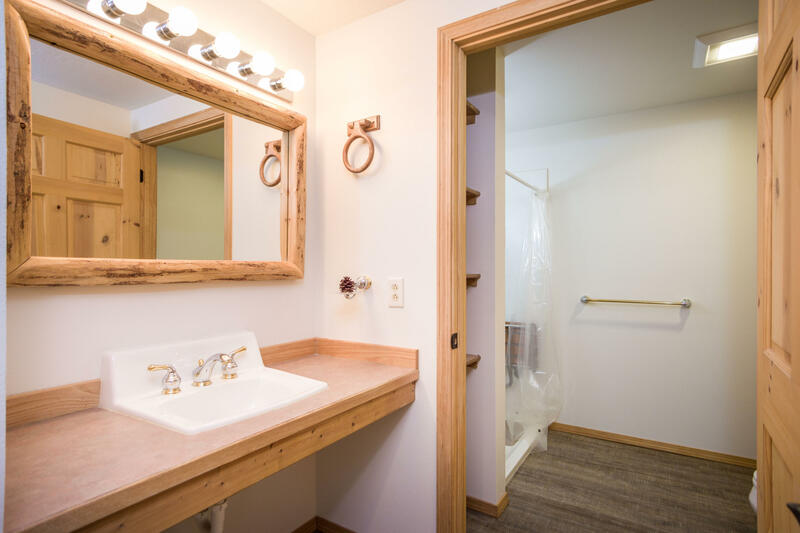 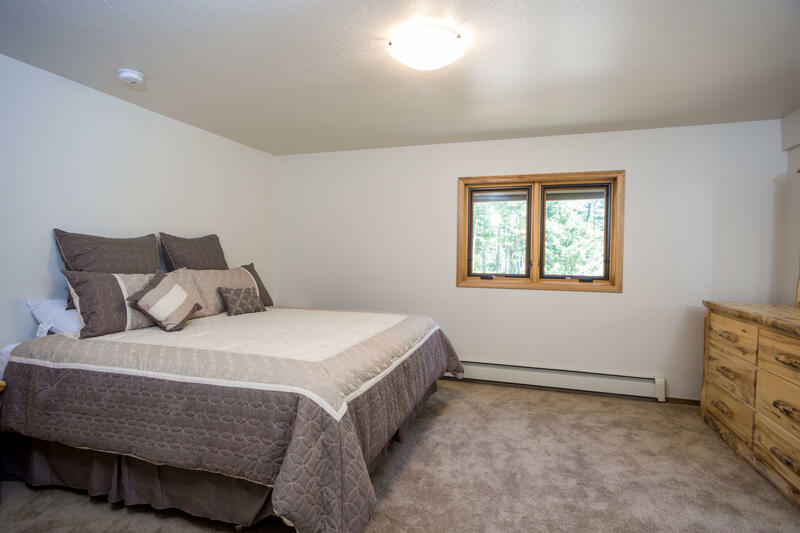 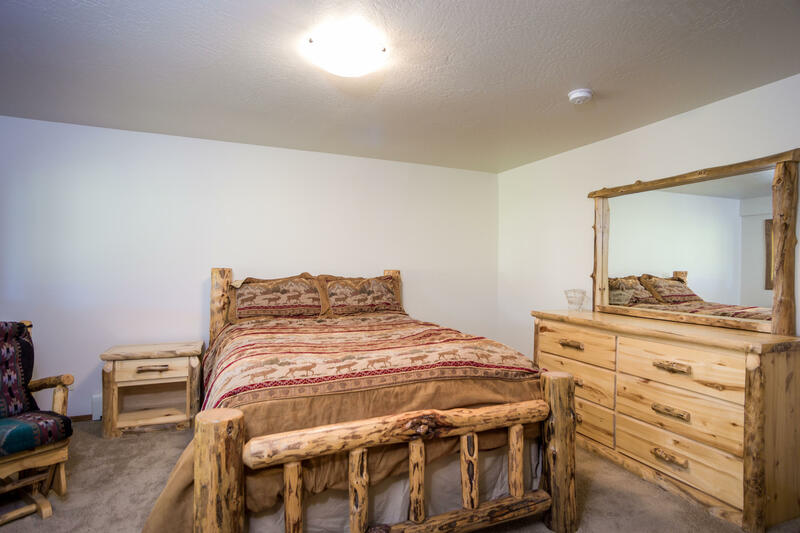 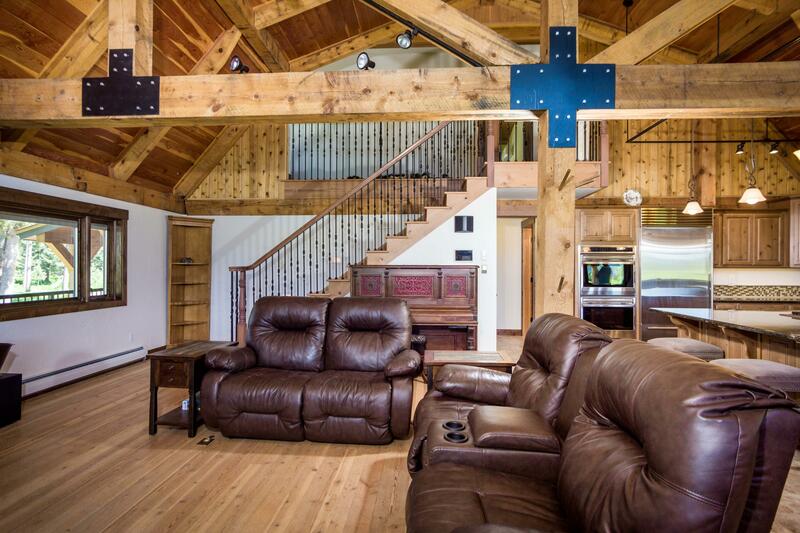 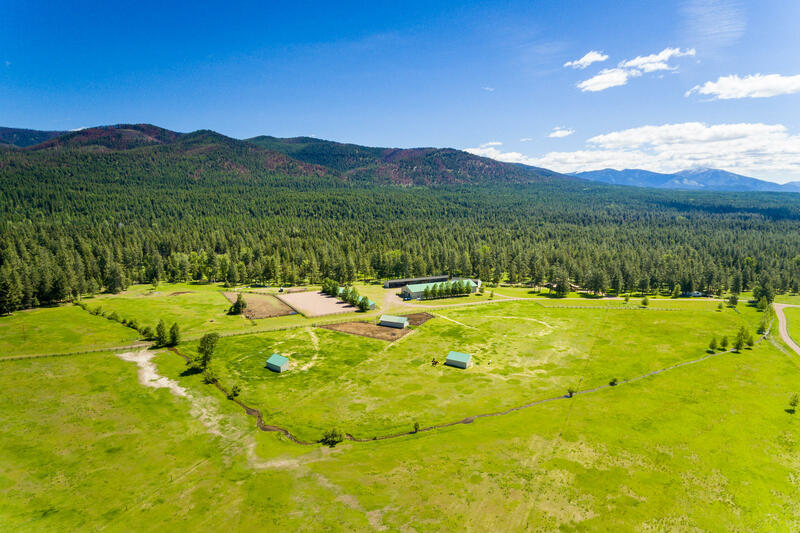 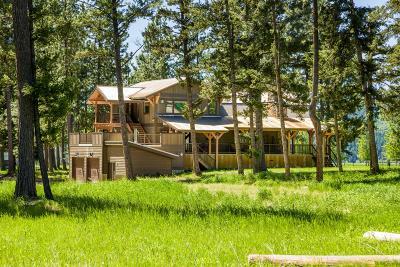 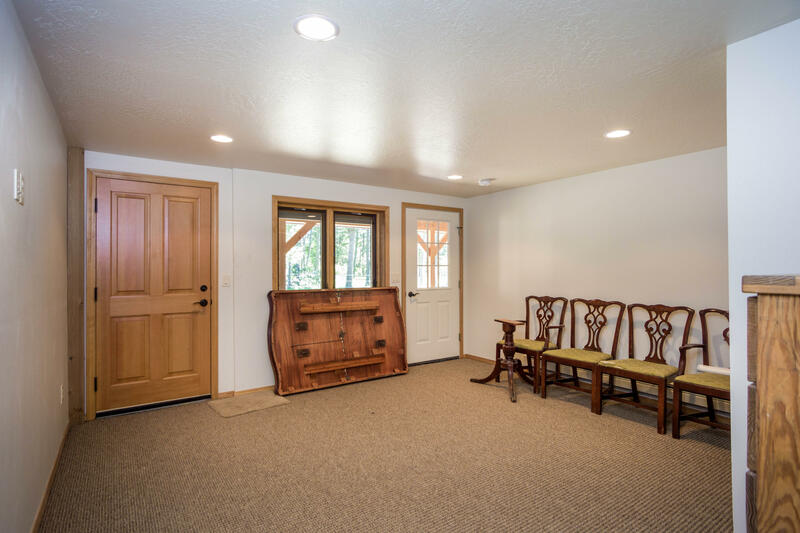 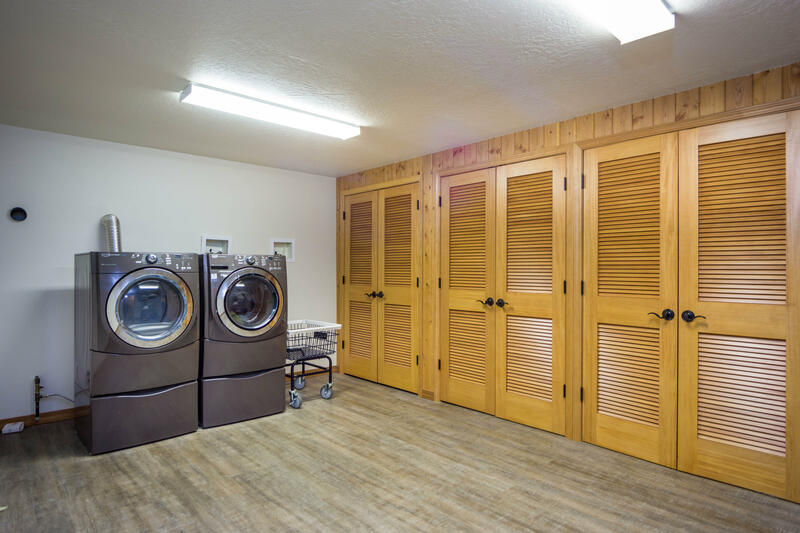 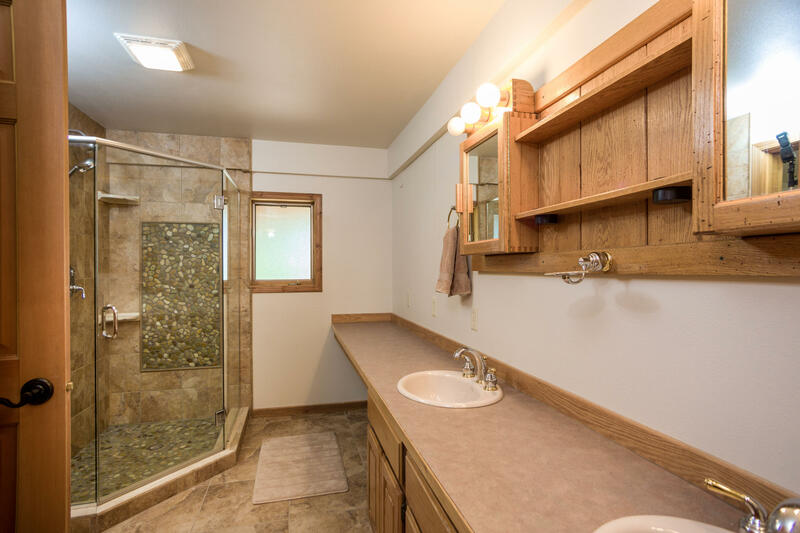 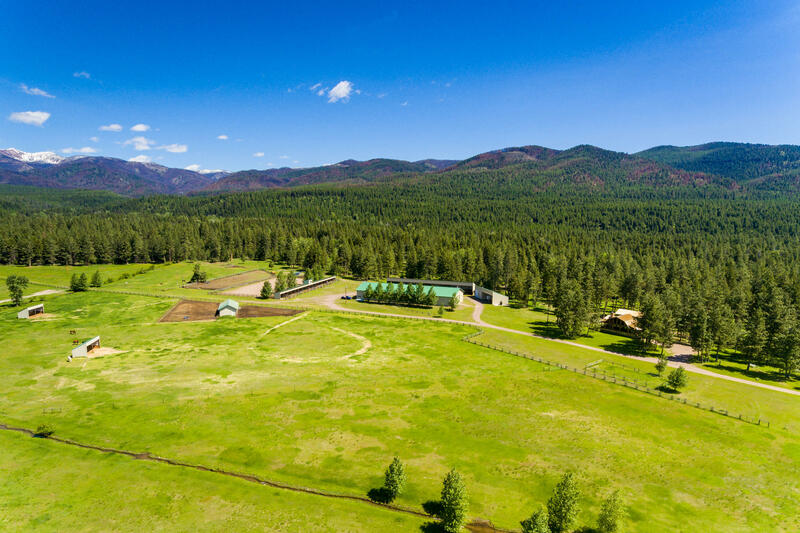 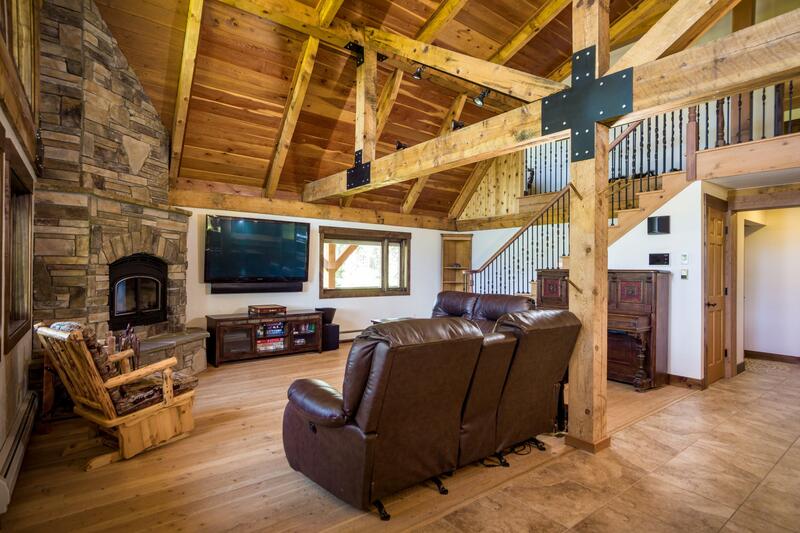 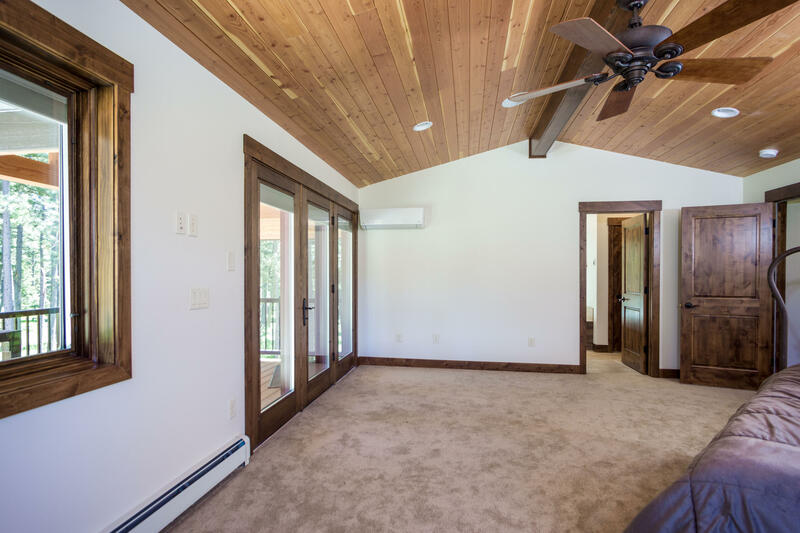 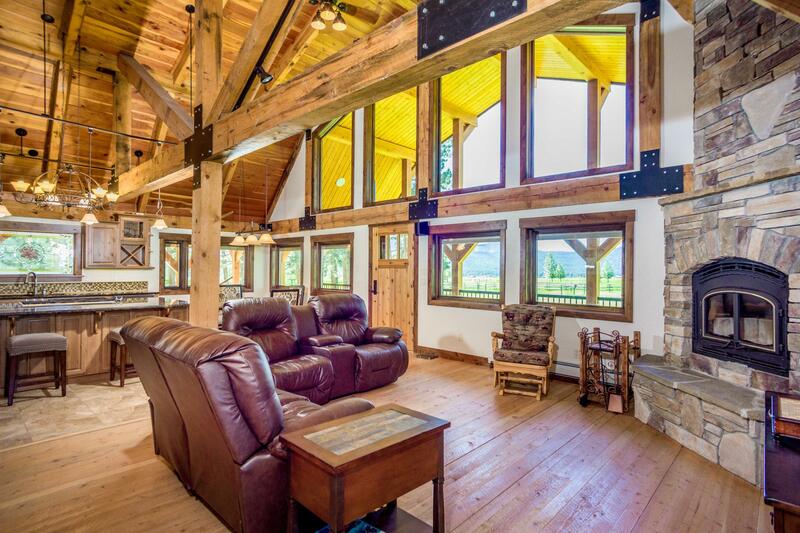 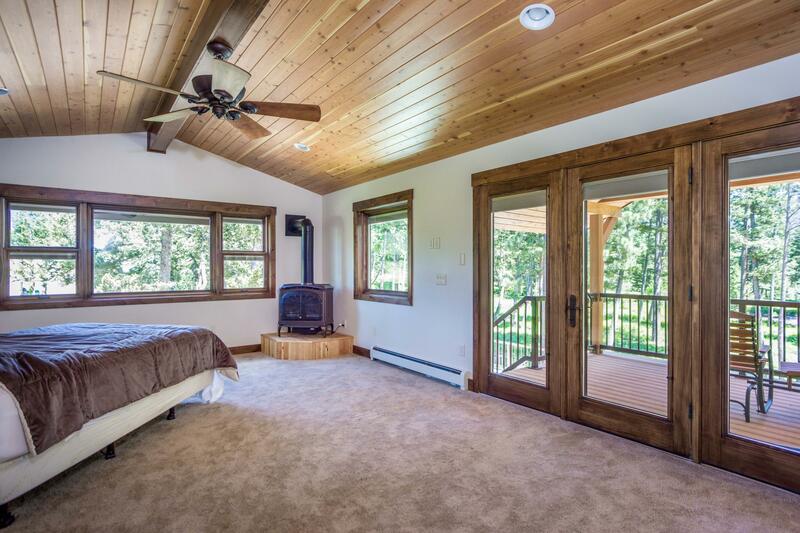 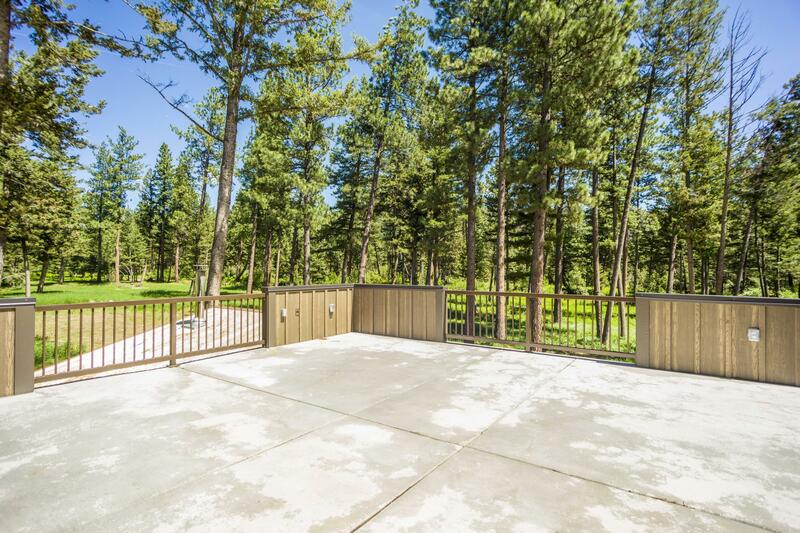 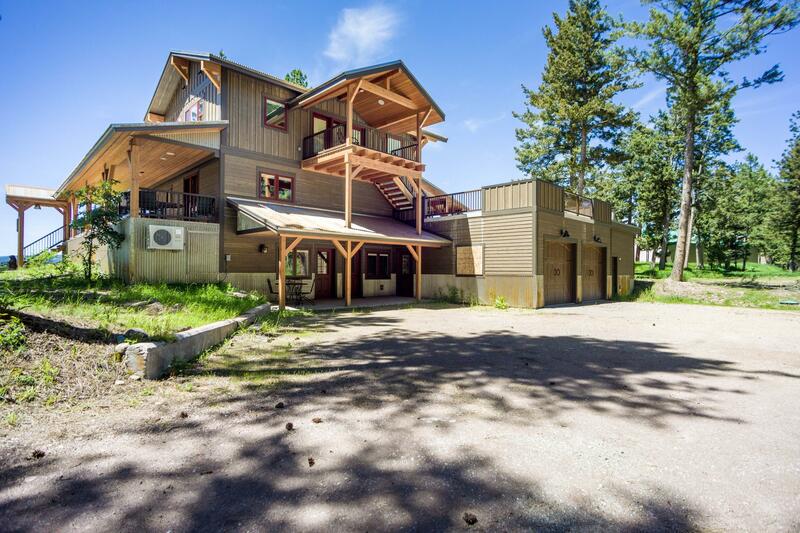 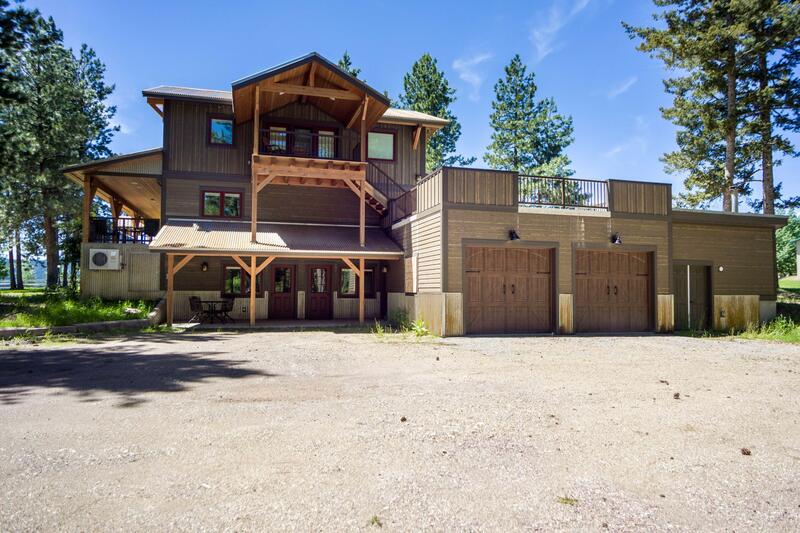 The main ranch home is nearly 4000 square feet and was fully remodeled in 2016 with high end custom finishes throughout and has 4+ ensuite bedrooms. 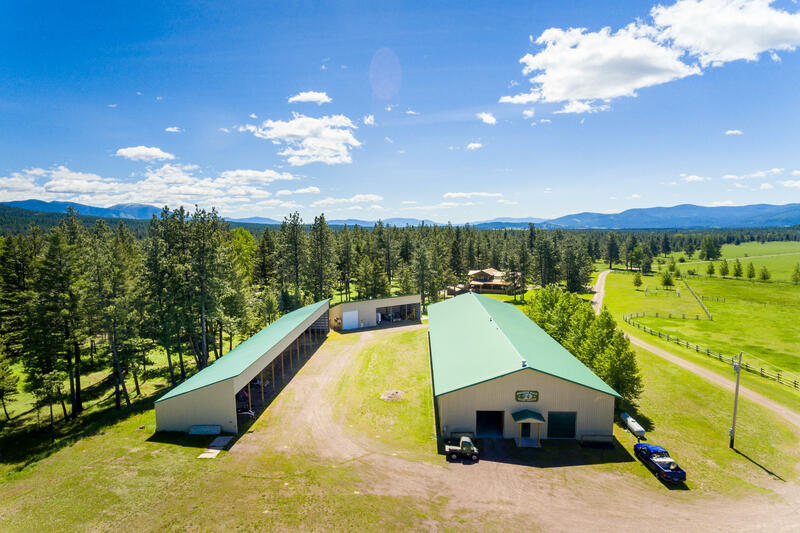 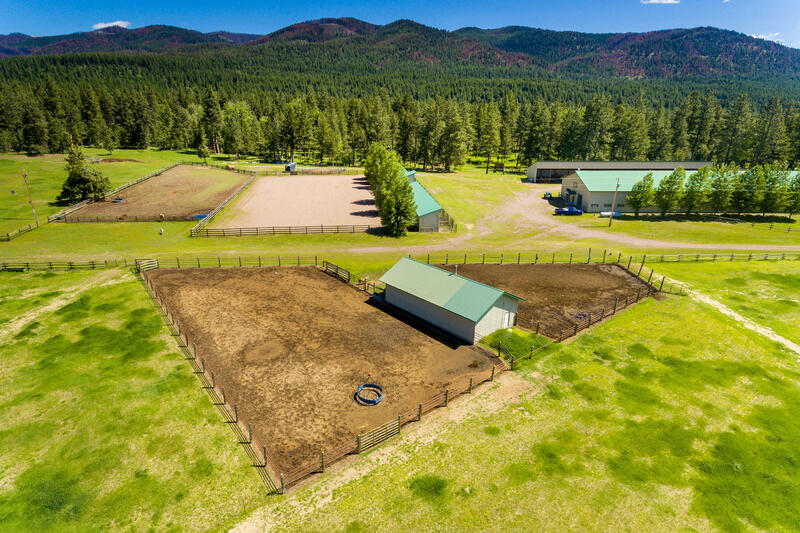 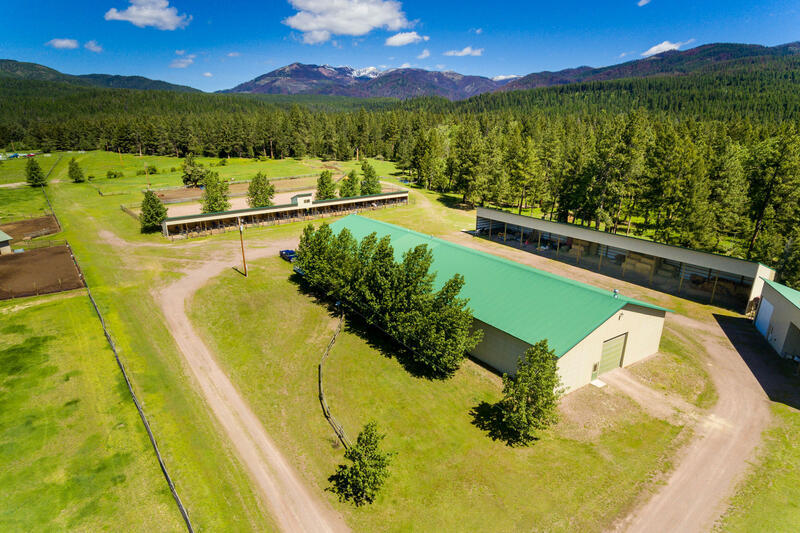 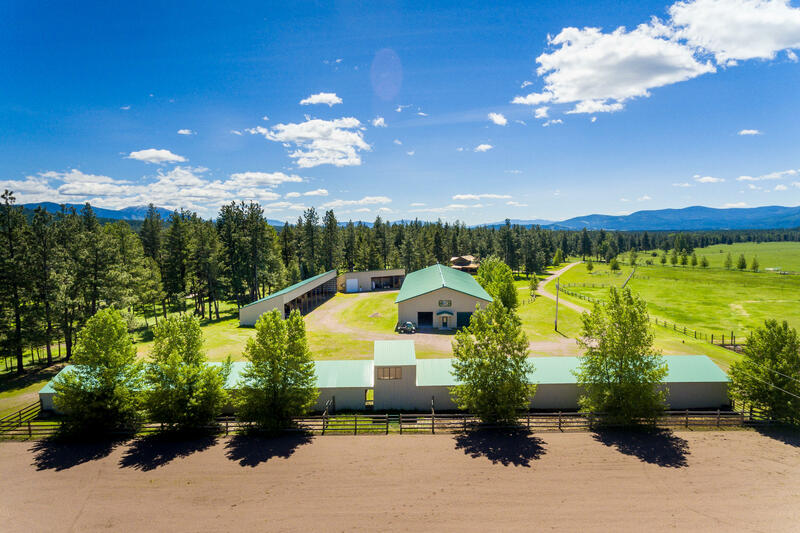 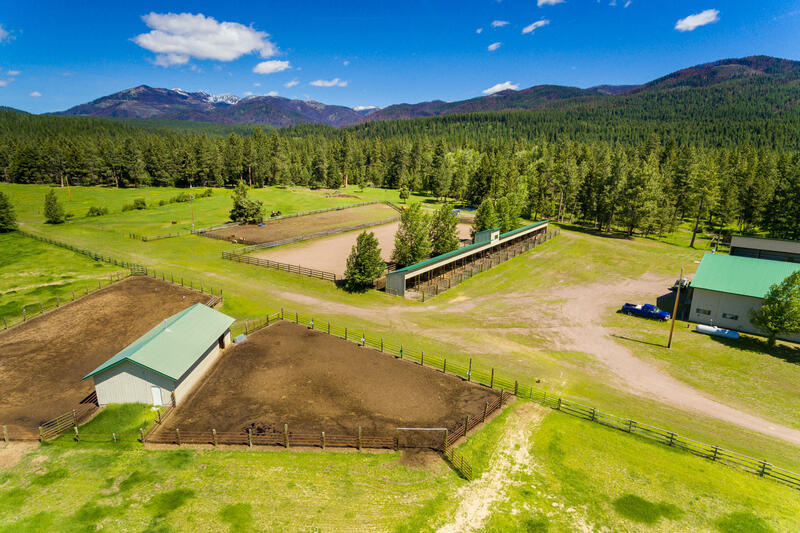 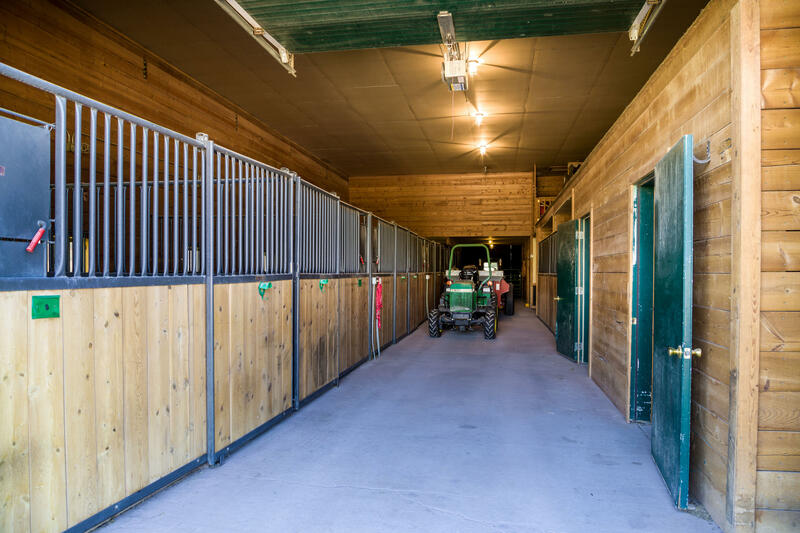 The property boasts of indoor and outdoor riding arenas with 18 indoor stables, tack room, storage rooms and caretakers quarters. 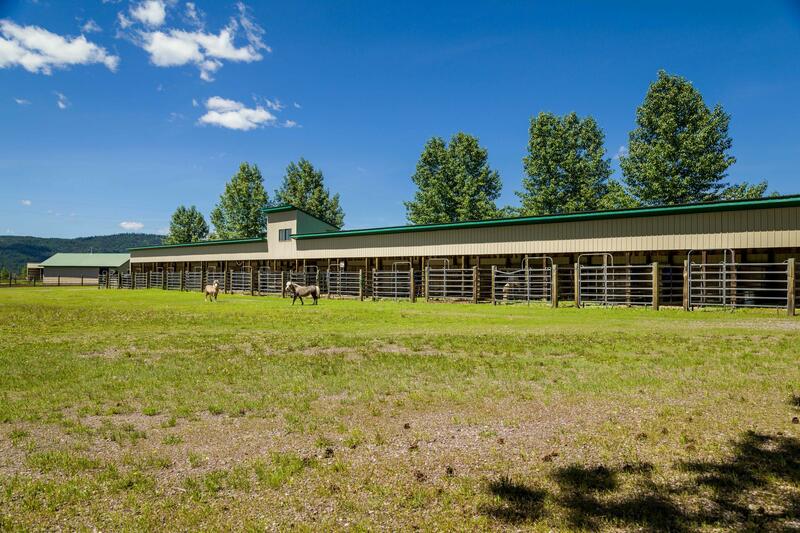 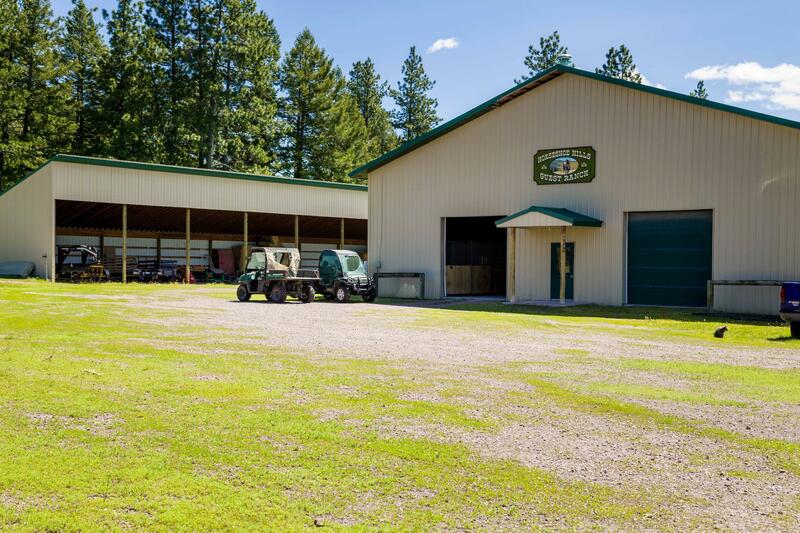 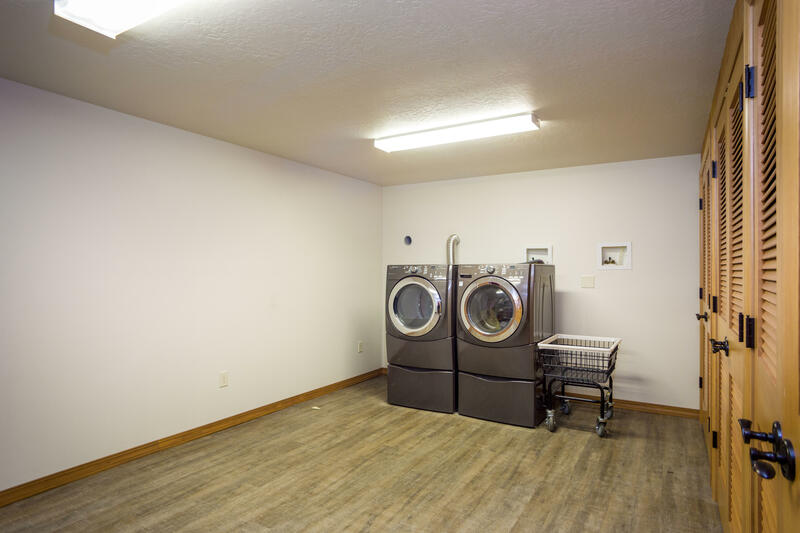 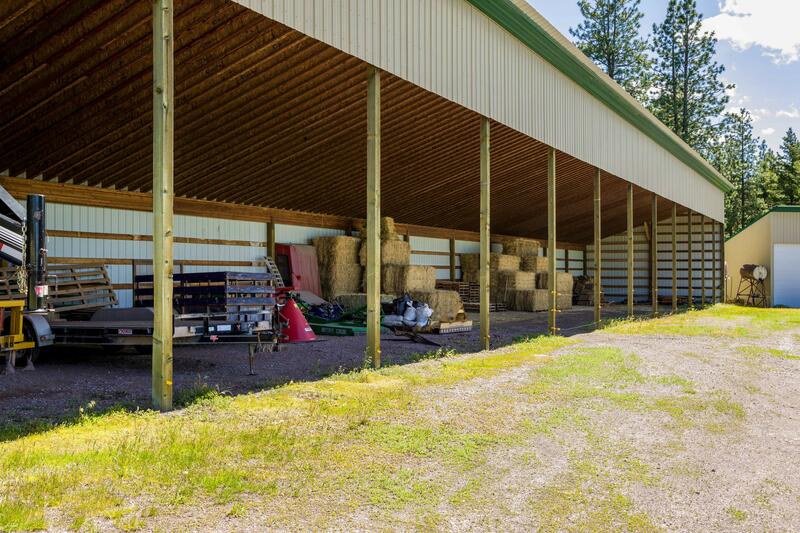 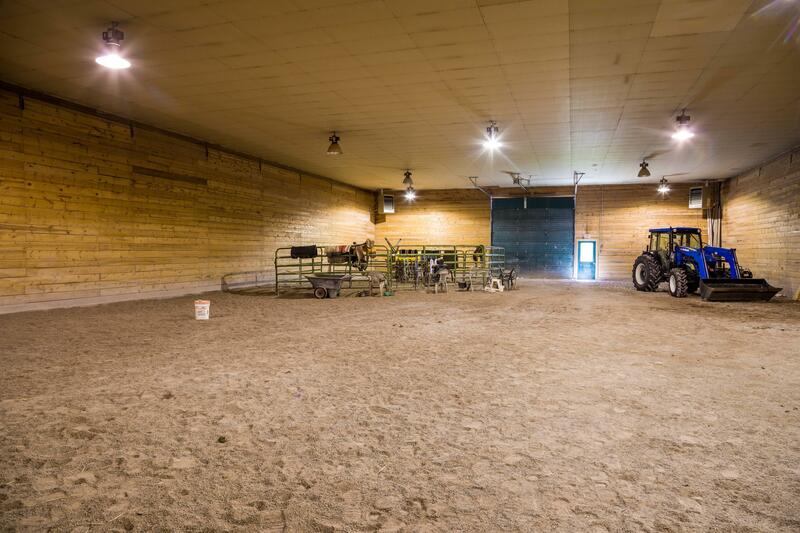 There are additional outbuildings that consist of outdoor stables, hay barns, equipment storage, shop, storage shed and horse shelters. 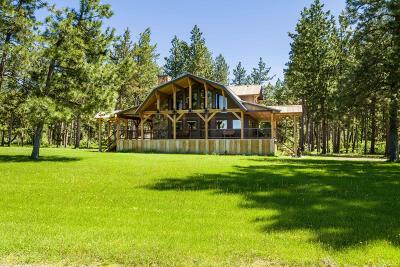 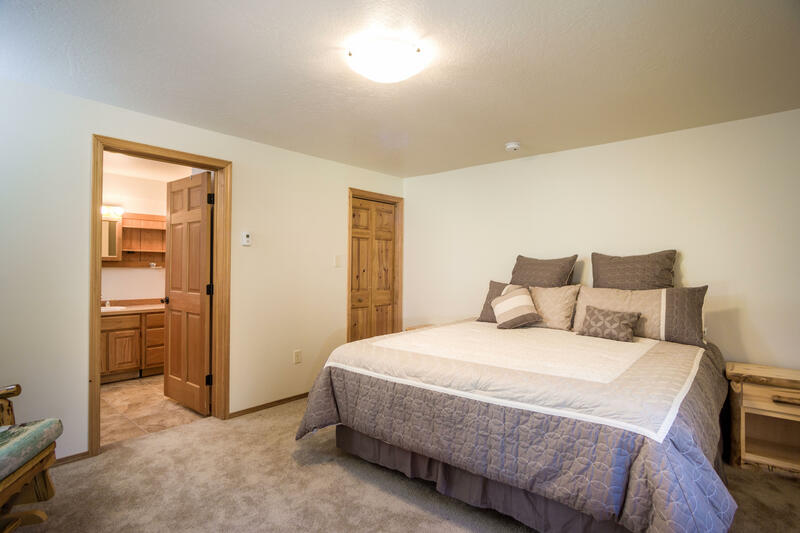 Please contact Amy Bain-Wilson 406-370-9101 or your real estate professional today for further details.